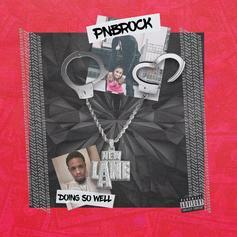 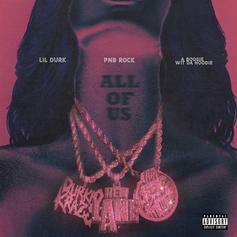 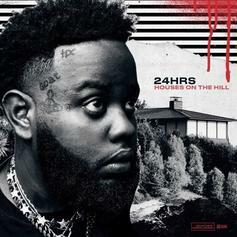 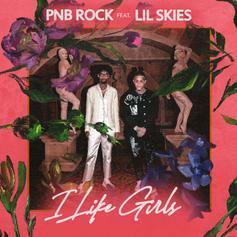 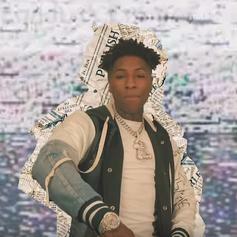 PnB Rocks Drops Off New Single "Doing So Well"
24Hrs and PnB Rock link up on their new song, "Met Gala." 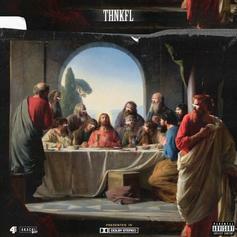 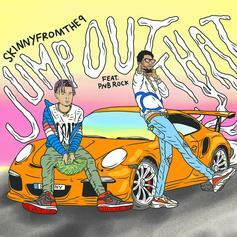 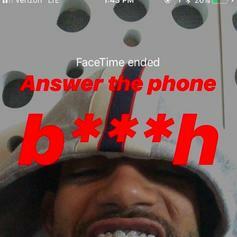 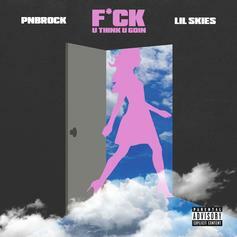 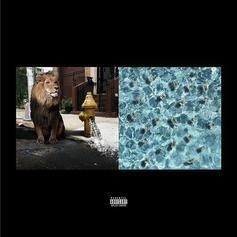 Skinnyfromthe9 Links Up With PnB Rock For New Single "Jump Out That"
Check out Skinnyfromthe9's new single "Jump Out That" featuring PnB Rock. 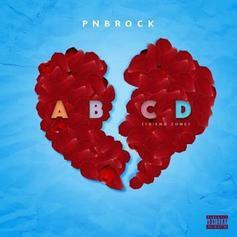 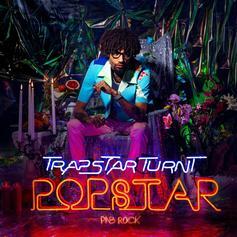 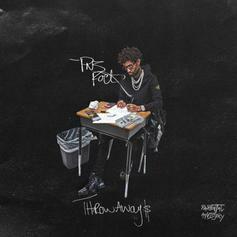 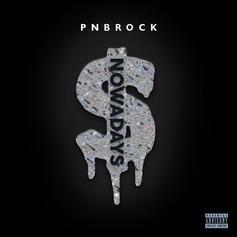 PnB Rock Drops Off New Single "ABCD (Friend Zone)"
Listen to PnB Rock's new single "ABCD (Friend Zone)," off his upcoming "Trapstar Turnt Popstar" album.